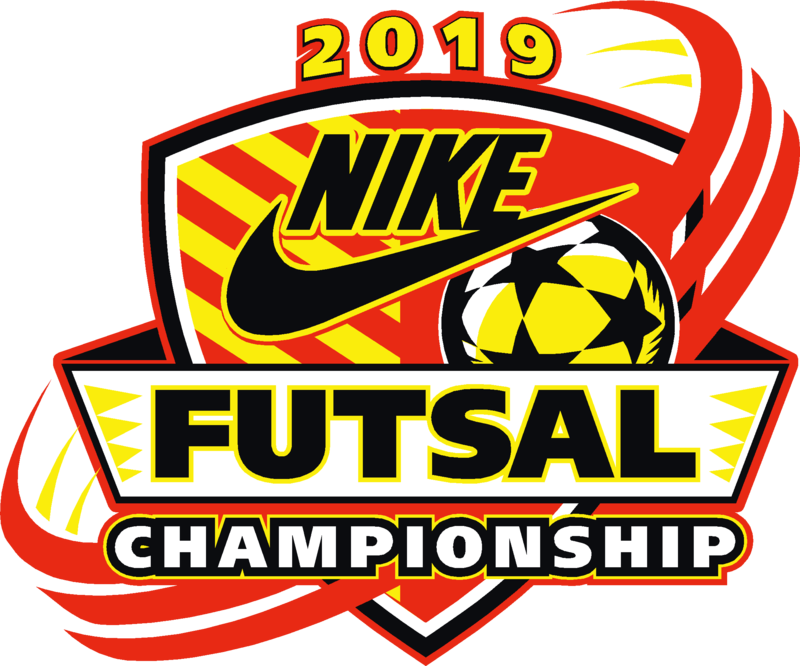 Thank you all for participating in this years Nike Futsal Championship. Location - Lake Point Sports Complex - 755 Georgia 293, Emerson, GA 30137. Please note, Lake Point Sports Complex charge $5/day for parking. A match is considered official if one half has been completed. However, should a match be terminated for any reason other than inclement weather, the Tournament Director and Committee will review the referee’s report and any other information available in order to render a decision. If the tournament is canceled due to inclement weather or any act of God, a partial refund will be issued. If the tournament is canceled after a team has played in 2 games, no refund will be issued to that team.